The King’s Course, opened in 1919, is a masterpiece of golf course design, which has tested the aristocracy of golf, both professional and amateur. 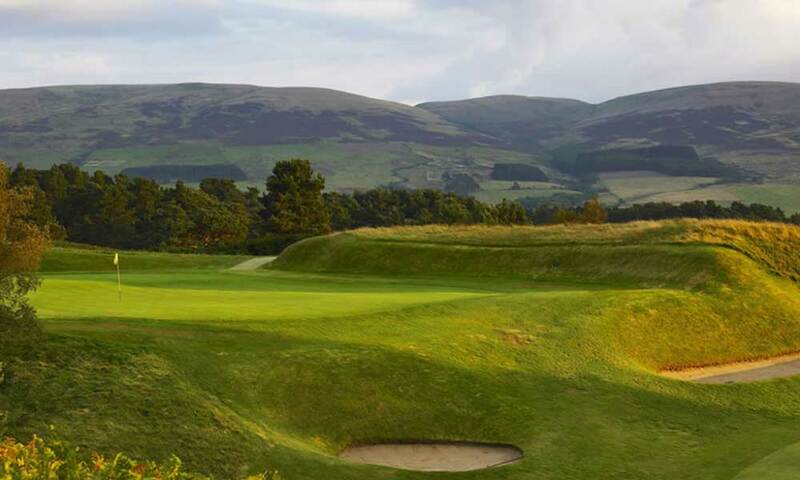 James Braid’s plan for the King’s Course was to test even the best players’ shot-making skills over the eighteen holes. Selecting the right club for each approach shot is the secret on the King’s. 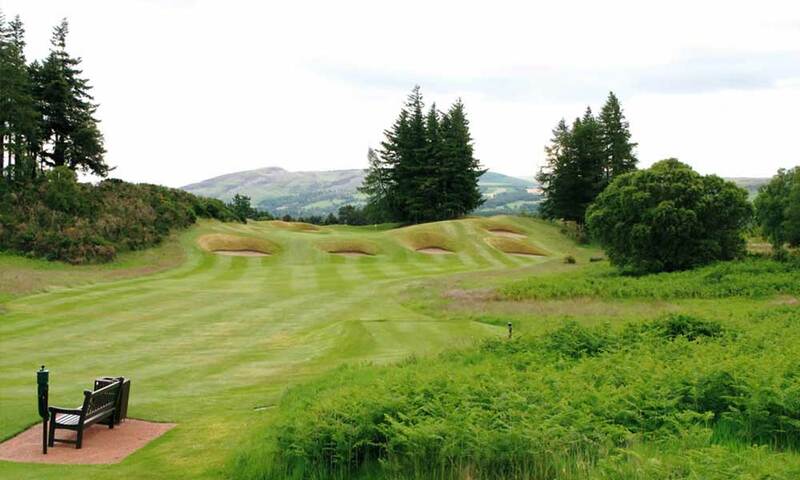 It is certainly one of the most beautiful and exhilarating places to play golf in the world, with the springy moorland turf underfoot, the sweeping views from the tees all around, the rock-faced mountains to the north, the green hills to the south, and the peaks of the Trossachs and Ben Vorlich on the western horizon.